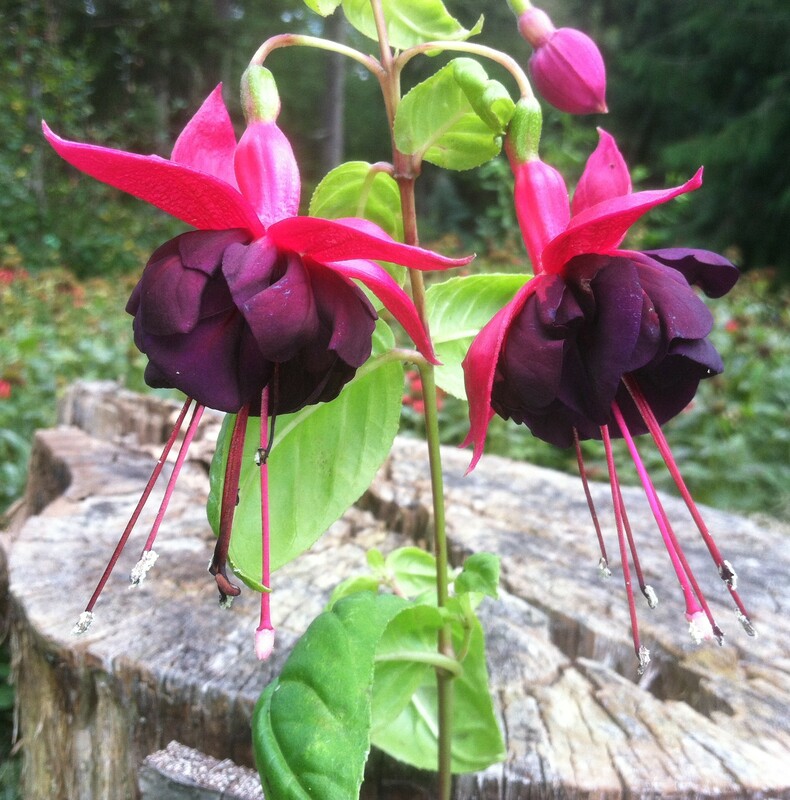 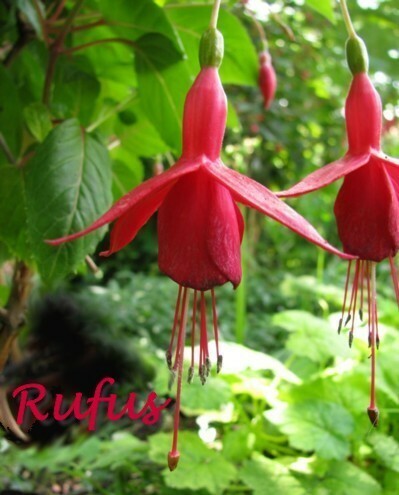 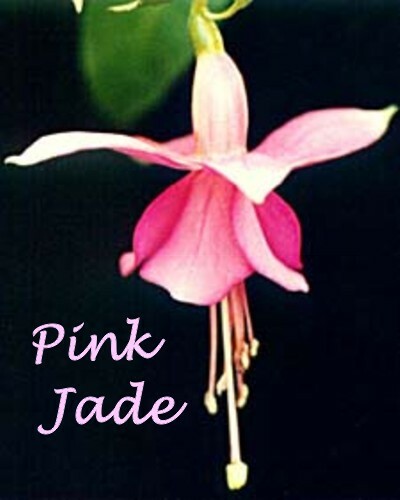 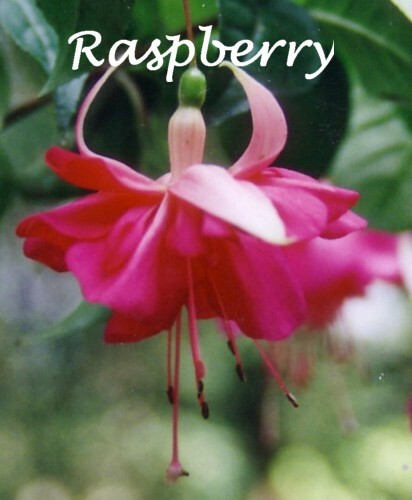 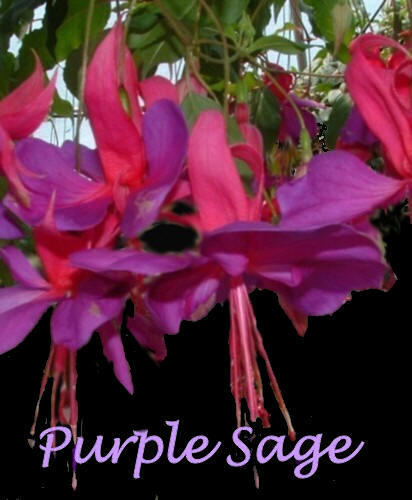 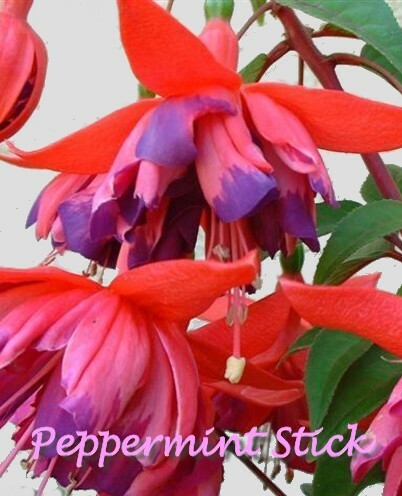 Welcome to The Northwest Fuchsia Society Website! 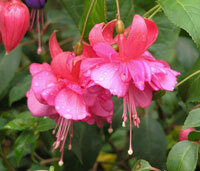 10 new hardies on the Hardy List in shocking pink! 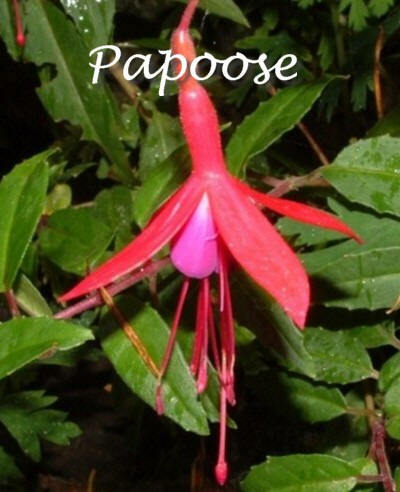 NEW SPECIES BOOKLET under "Fuchsia Books". 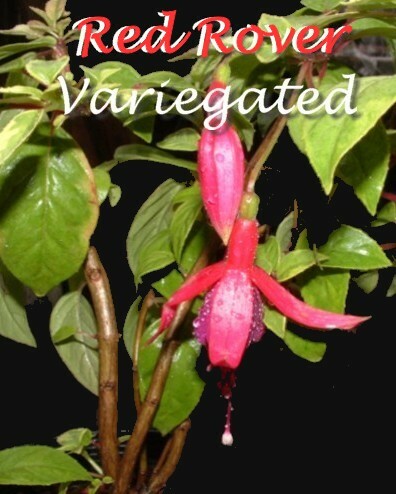 of species, hybrids/cultivars that have been tested outdoors all year for three years on the West Coast of the Pacific Northwest (USDA Zones 7-9). 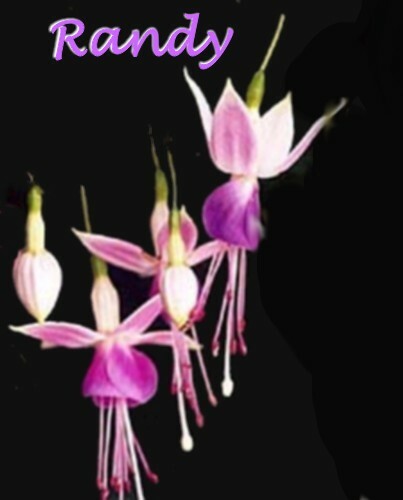 For more specific information, click on "Hardy Fuchsia List" (above) for the printable list that you can run off and take with you. 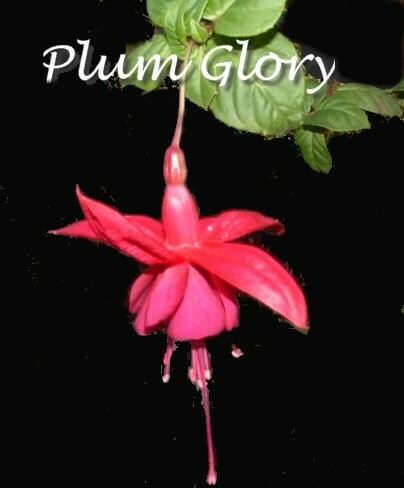 Corrections, additions and clearer photos are welcomed! 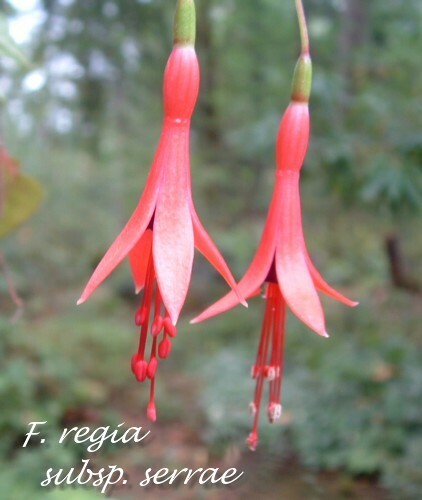 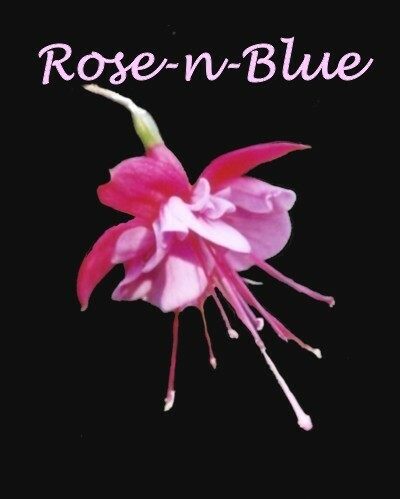 The Northwest Fuchsia Society was established in 1983.